Top dermatologists share their favorite youth-preserving serums, eye creams and more. No matter how much we (and Cher) would like to turn back time, it’s sadly impossible. With the passing of years comes signs of aging like forehead wrinkles, crow’s feet around the eyes and dark spots. The good news is, advancements in the skin care world mean there are plenty of products out there that have the ability to not only slow the signs of aging on your face but minimize the appearance of existing ones. “Anti-aging products can slow down the aging process by stimulating collagen production, fighting oxidizing agents — which damage DNA — and promoting skin peptide production that results in optimal protein functioning,” explains Anna Guanche, MD, dermatologist and owner of Bella Skin Institute in Calabasas, California. Chris G. Adigun, MD, dermatologist at the Dermatology & Laser Center of Chapel Hill in North Carolina, notes that preventing, or slowing the process, of aging is much easier than trying to reverse changes that have already happened to your face. That’s why just about every dermatologist you talk to (include the ones we interviewed for this story), strongly recommend applying sunscreen daily as a form of prevention against aging. Sunscreen and moisturizer are the two most effective anti-aging products. To create an effective anti-aging routine, Shah suggests practicing healthy skin care habits. 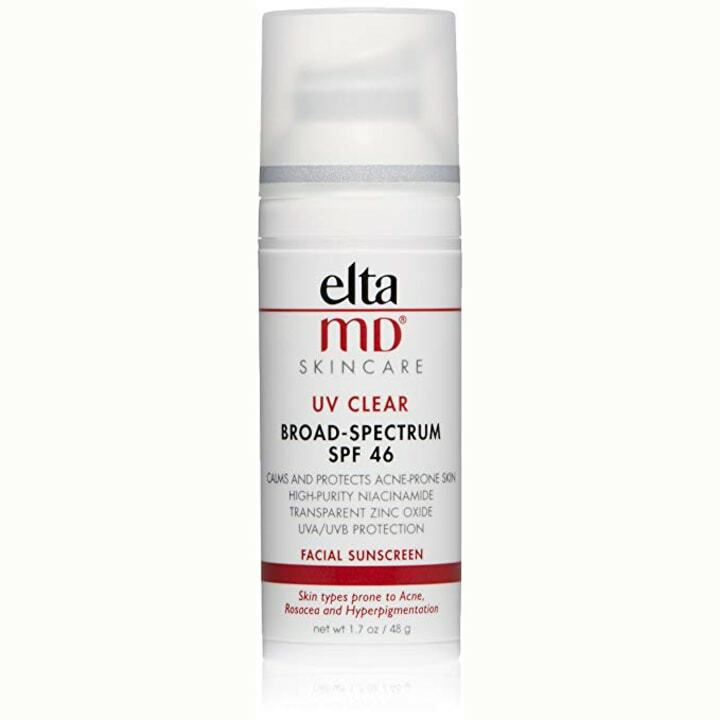 This starts with using a broad-spectrum sunscreen moisturizer with an SPF of 30 on exposed skin year-round. Speaking of retinoids (a derivative of vitamin A), it’s pretty much the gold standard when it comes to anti-aging ingredients. 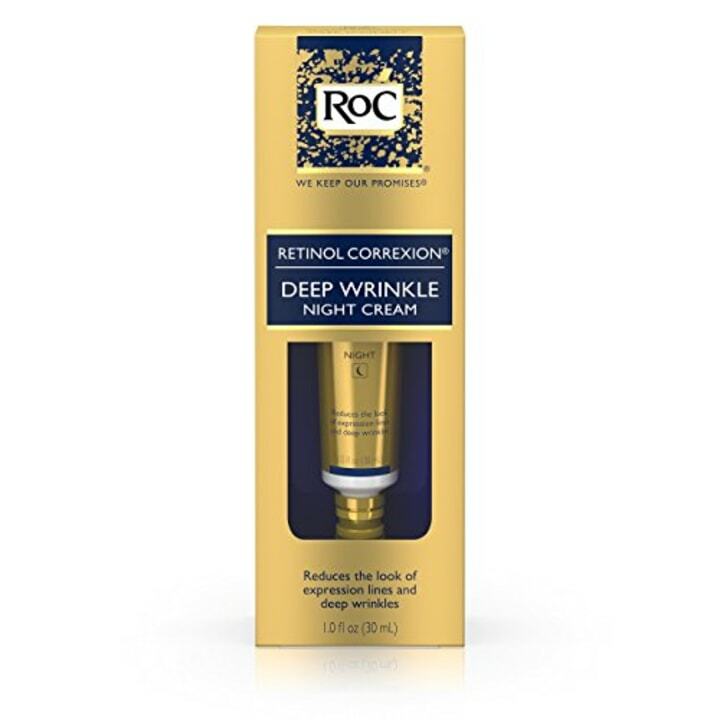 “Retinoids or retinol has been studied for anti-aging and has been shown to help promote skin turnover, which brings new skin cells to the surface and promotes collagen production, preventing the formation of fine lines and wrinkles,” says Marisa Garshick, MD, dermatologist at MDCS: Medical Dermatology & Cosmetic Surgery in New York City. Does a high SPF sunscreen make a difference? Another good ingredient to look for in anti-aging products: hyaluronic acid, “which is a natural sugar molecule that occurs in our body and helps to attract water, so it functions as a great moisturizer,” says Garshick. 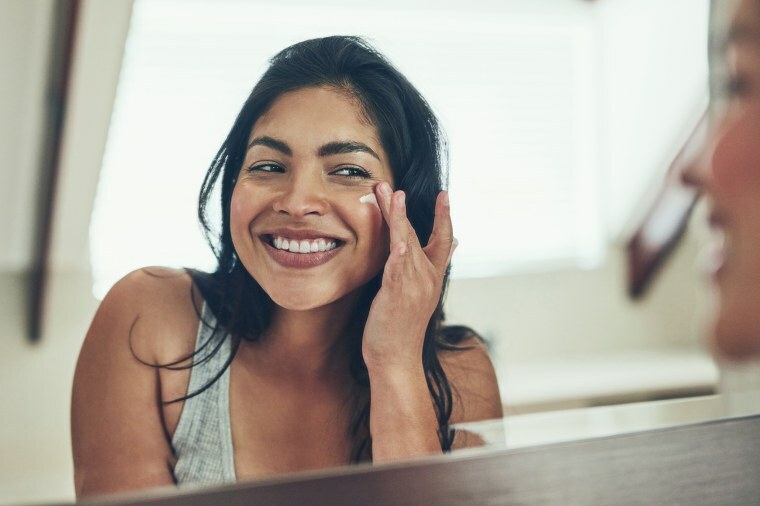 “It keeps the skin looking fresh and hydrated.” And don’t forget about glycolic acid: It exfoliates skin to help with skin texture and pore size, says Melanie Kingsley, MD, dermatologist at IU Health. 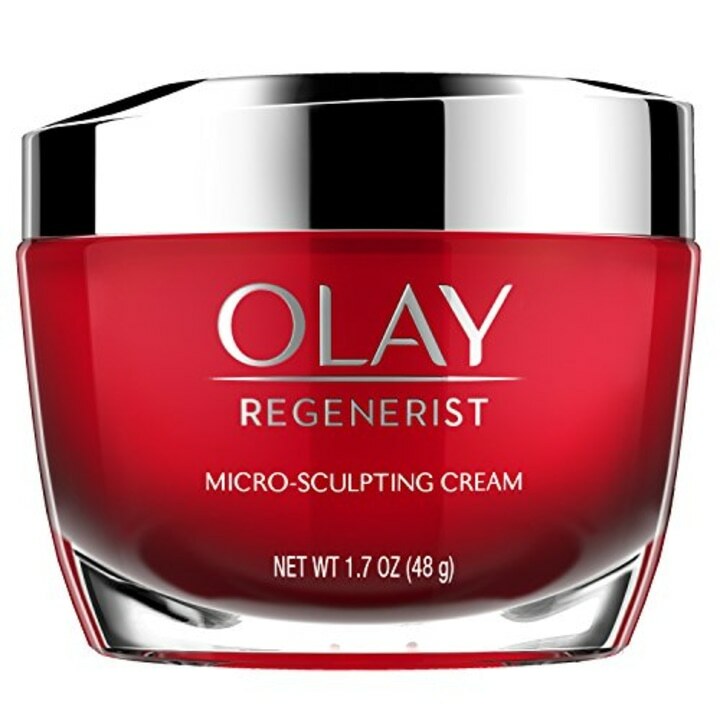 Below, top dermatologists share their favorite anti-aging products for a more youthful look. 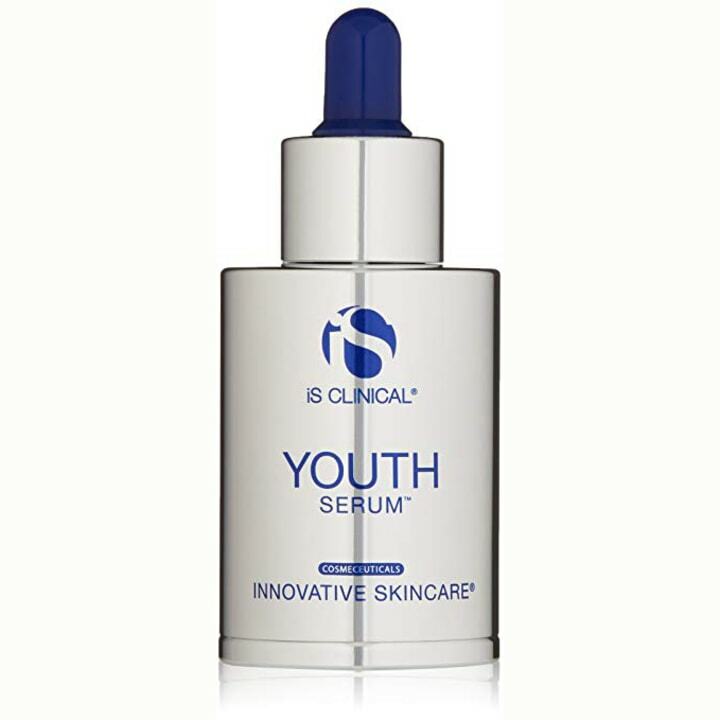 iS CLINICAL Youth Serum, 1 fl. oz. 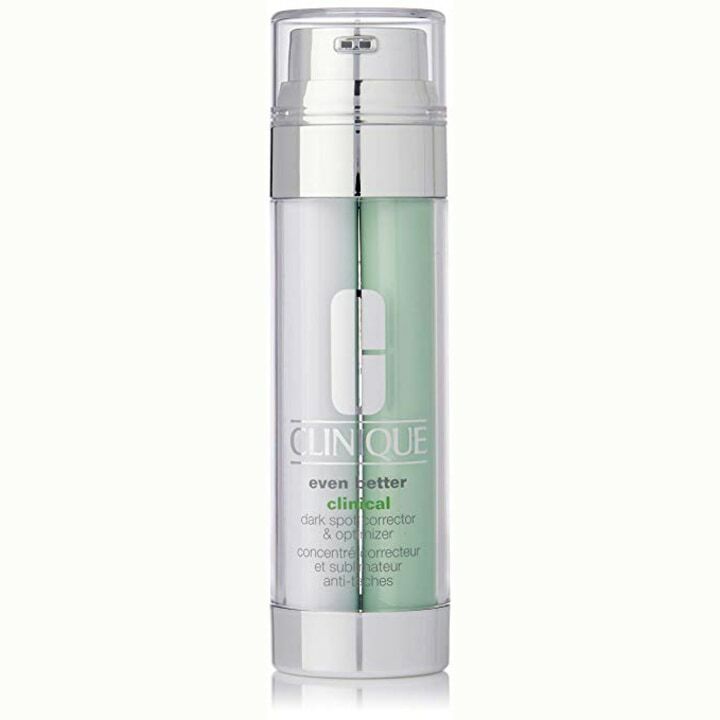 Guanche is a fan of this anti-aging serum because it “provides immediate skin tightening, as well as long term anti-aging results, so you get immediate gratification as well as long term help.” She adds that this serum makes a nice primer under makeup, meaning you won’t have to worry about your foundation balling up. 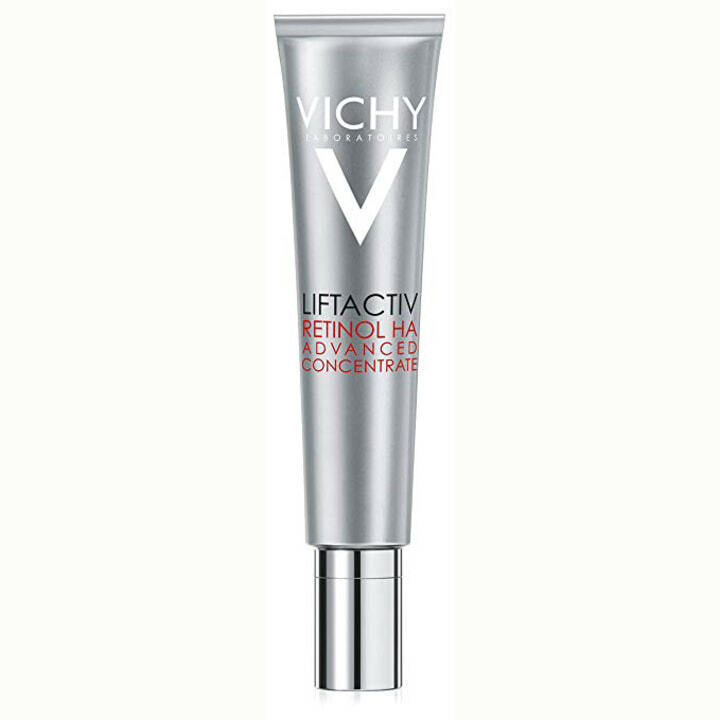 This serum packs a one-two punch, thanks to the retinol and hyaluronic acid in its formula. “This retinoid serum visibly fills and reduces wrinkles, giving skin a smoother and more plumped appearance,” says Howard D. Sobel, MD, New York City dermatologist and founder of Sobel Skin. Sometimes a skin care product is worth the splurge, and this is one that continually makes the list of most beloved anti-aging products by top dermatologists. 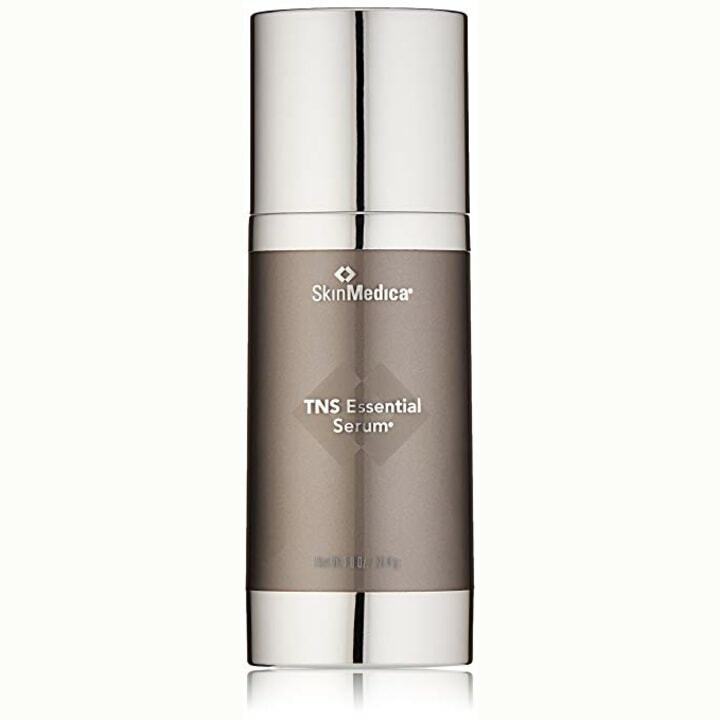 “It has the power of two anti-aging serums packed into one pump,” says Libby Rhee, DO, dermatologist in New York City. One side contains a growth factor serum that restores plumpness and diminishes fine lines, while the other side features a serum chock full of antioxidants to even skin tone and smooth skin texture. “You get all that with one pump, which is helpful when you’re busy or you have a multi-step skin care routine,” says Rhee. Tsippora Shainhouse, MD, dermatologist in Los Angeles, likes this multi-purpose serum because it contains a number of anti-aging ingredients to target different signs of aging. 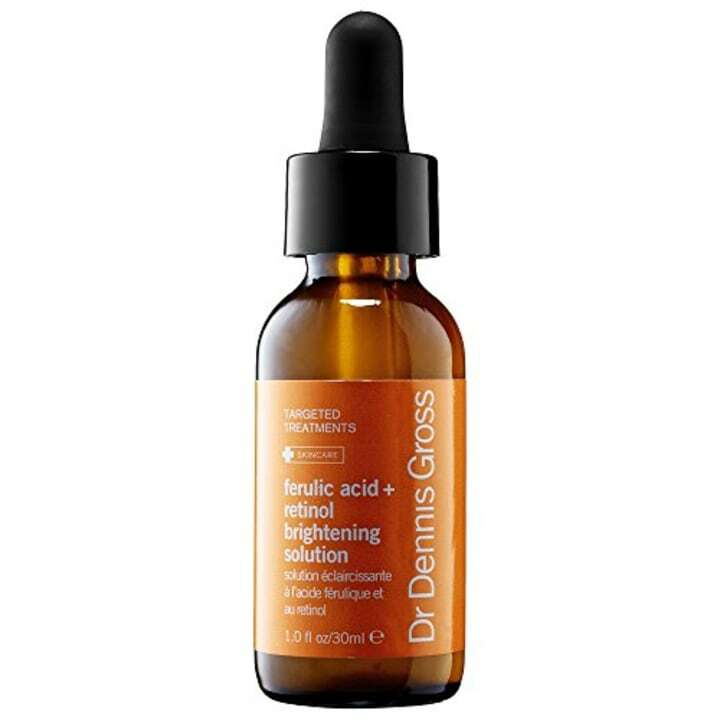 Hyaluronic acid draws hydration into the top layers of skin for a temporary plumping effect; ferulic acid helps undo UV and pollution-related free radical damage; alpha hydroxy acids gently exfoliate dull dead skin cells that can settle into fine lines; and retinol stimulates new collagen growth. Nussbaum recommends a vitamin C serum in the morning, because it offers potent antioxidant protection against free radical molecules that damage skin. It also brightens. 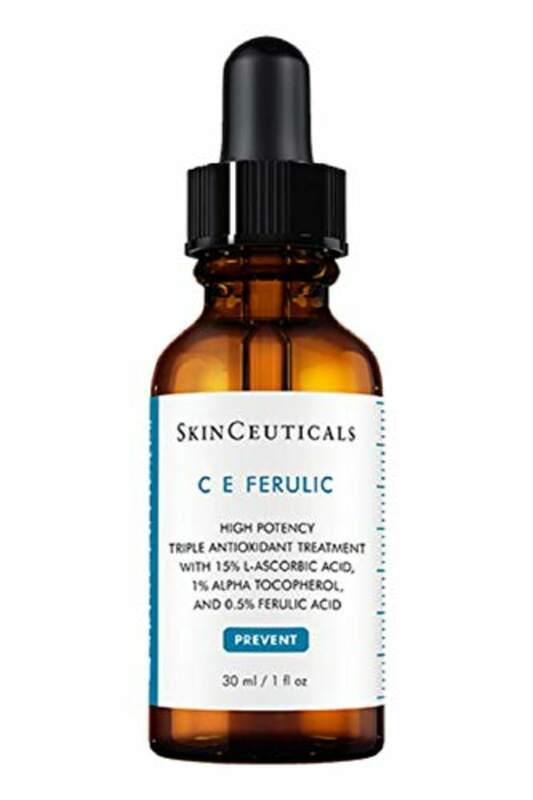 She likes this one, which combines vitamin C, E, and ferulic acid to rejuvenate skin and prevent new damage. You don’t always have to shell out major dough to reap anti-aging benefits. Shainhouse sings the praises of this drugstore staple: “It has the efficacy promised by expensive, beauty-counter products,” she says. That’s thanks to the potent ingredients in its formula, including hyaluronic acid to plump skin, niacinamide to soothe redness, dimethicone to lock in hydration, and peptide fragments to prompt skin to produce new collagen over time. “Uneven and dull skin tone can actually give a more aging impression that fine lines and wrinkles,” points out Shainhouse. Enter this dark spot corrector, which relies on lightening ingredients like turmeric, birch bark and rice bran extract to fade the appearance of hyperpigmentation. The delicate skin around your eyes deserves special care. 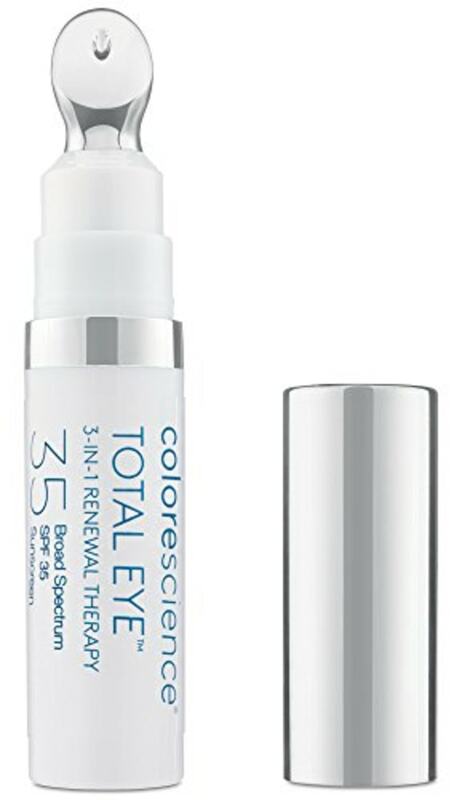 “This anti-aging eye cream with retinol visibly reduces the appearance of crow’s feet wrinkles and the look of dark circles,” Sobel says. Talk about a triple threat: This 3-in-1 eye product is Adigun’s go-to eye treatment because it acts as an eye cream, concealer and sunscreen. “It’s infused with hyaluronic acid and peptides to help reduce the appearance of fine lines,” she says. “The peach tint covers dark circles beautifully, and there’s an SPF 30 to protect the delicate eye area from sun damage.